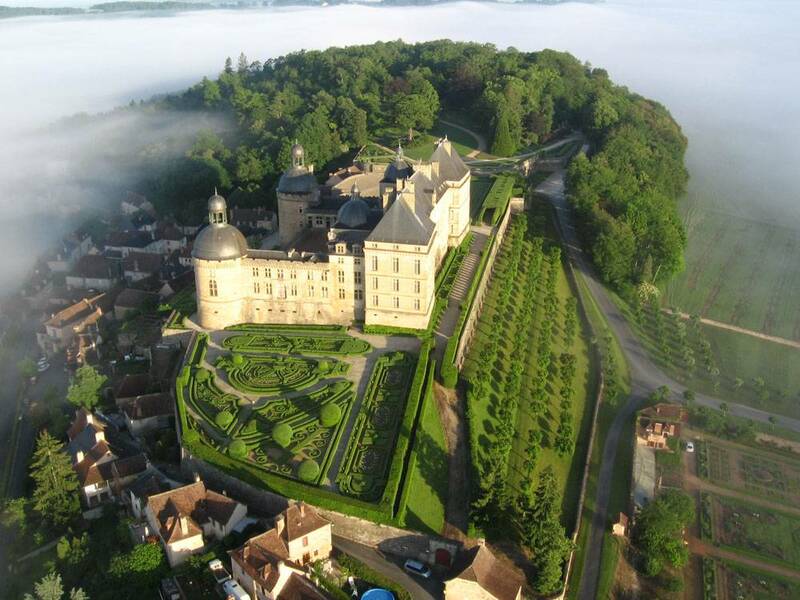 Gardens Of the Castle Of Hautefort : The elegant silhouette of Château de Hautefort is situated on the summit of the plateau that dominates the valley of Beuze and Lourde. 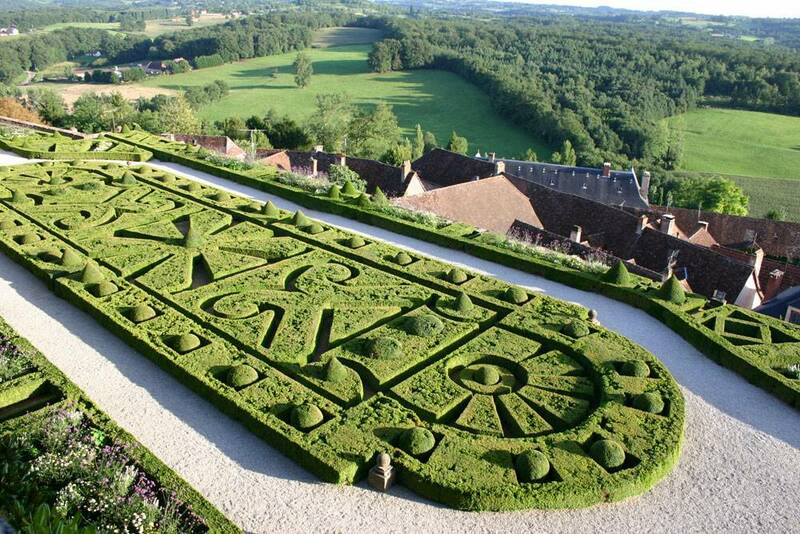 An old roman camp, the medieval fortress became a house of leisure during the 17th century. 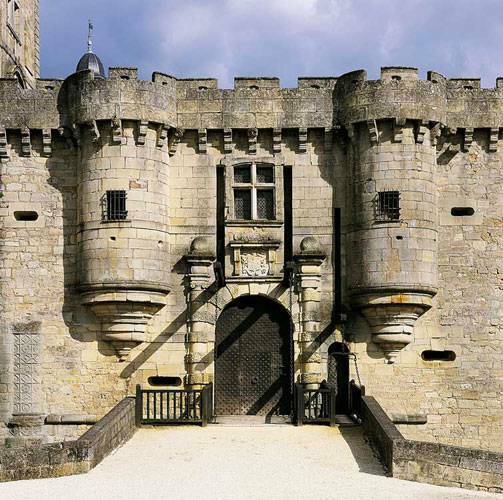 Defences are progressively replaced by classical architecture, a symbol of the rank and power of the Marquis de Hautefort. 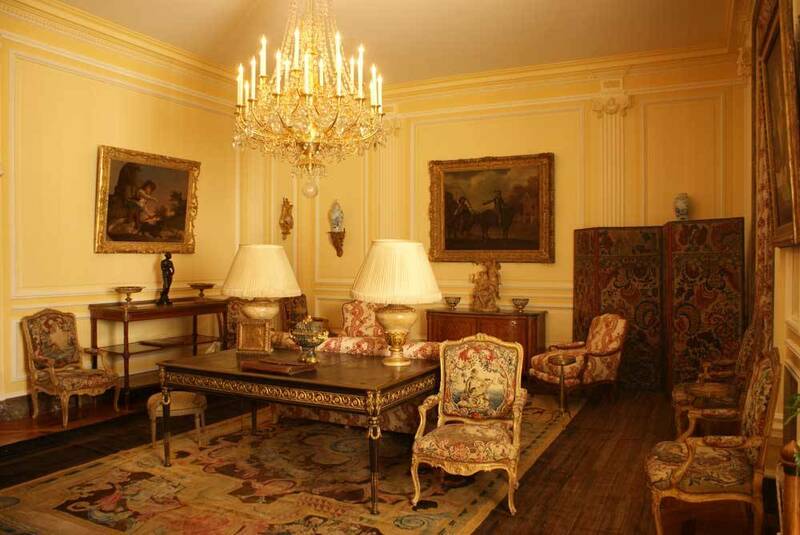 The building houses a collection of 17th and 18th century furniture. 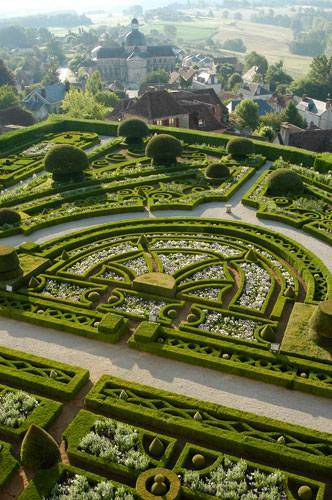 In the 19th century, the Comte de Choulot created the French-style garden as well as the English-style garden which offers a variety of countryside and village views. The embroidery of garden ledges are greatly reputed and adds to the pleasure of the visit. March : Week-ends, and public holidays, from 2 pm. to 6 pm. April and May : every day, from 10 am. to 12.30 am. and 2 pm. to 6.30 pm. June : every day from 9.30 am. to 7 pm. September : every day rom 10 am. to 6 pm. October : every day from 2 pm. to 6 pm. November 1st to November 11 th : Week-ends, and public holidays, from 2 pm. to 6 pm. From November 12 th to February 29 th : Annual closure. 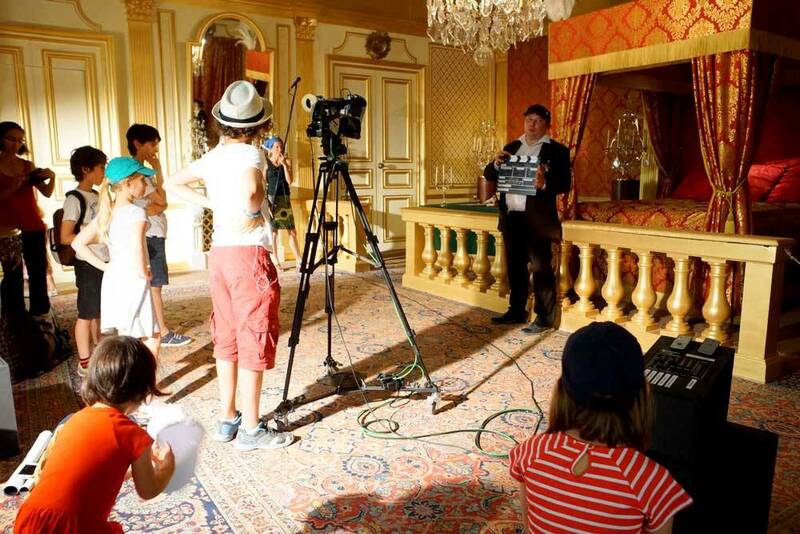 We welcome groups by reservation during the annual closed season, except Christmas school holidays. 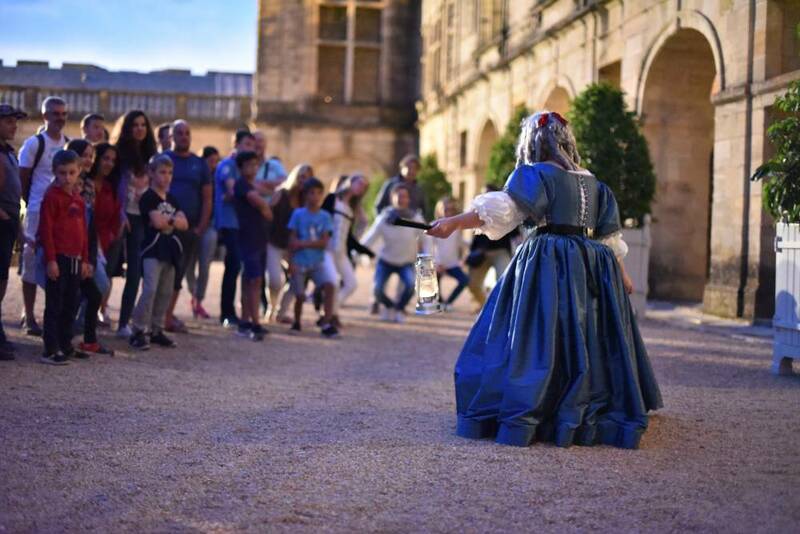 ** Night Visits with ” The night, in the castle… ” Wednesdays of July and August. Ticketting to 9.00 pm. and spectacle to 9.45 pm. Adult Grups: 8 euros. Children Groups: 4,5 euros. Shop, Picnic area, Public lavatory, Refreshment stall and sweet shop, Tearoom, Fastfood-Restaurant, Saloons to let, Seminars, Receptions, Concerts, Theatre perfomances, Marriage photos, Shooting of films, Wi-Fi Access, Children's workshops, Workshops garden, Pedagogical presentations, Lawns for sunbathing, Dog admitted if kept on a lead, Carpark arranged, Castle visitation, Exhibition visitation, Collections, Treasure hunt fot children, .